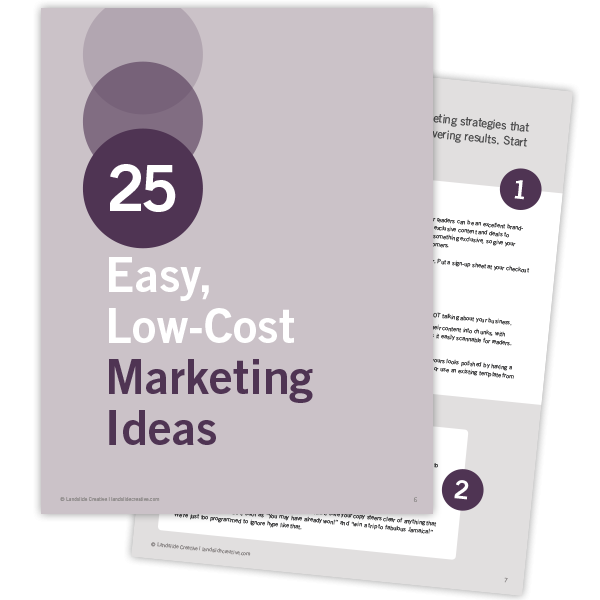 Whether you’re looking for inexpensive marketing ideas, or you have some questions about getting a website created, we’ve covered it in The Ultimate Marketing Toolkit. 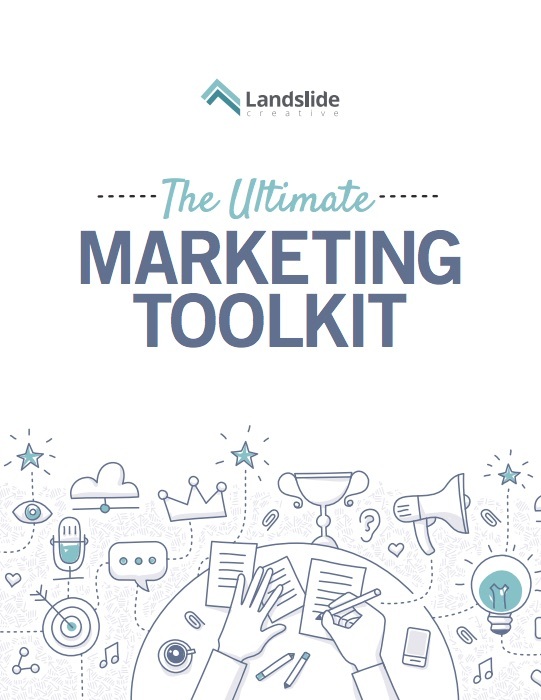 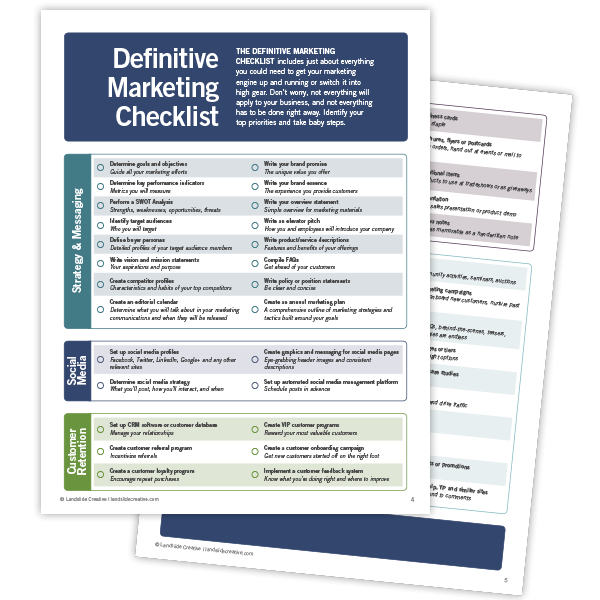 Access all three of the resources above when you download your copy of The Ultimate Marketing Toolkit. 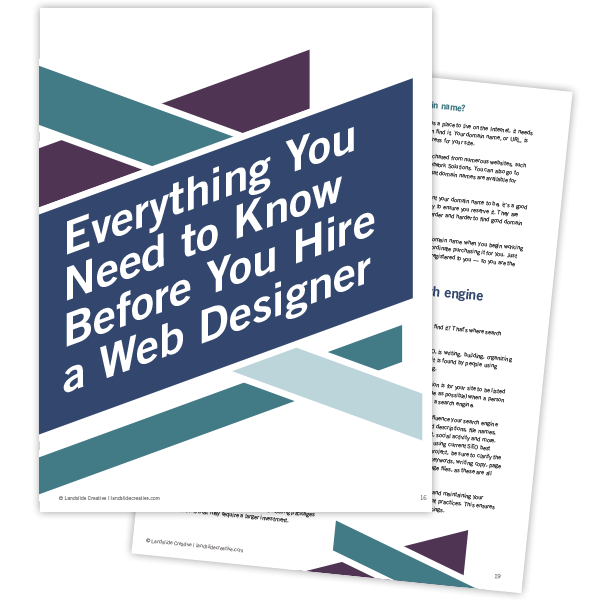 Simply enter your email address below.